Dr. Jejurikar performs breast implant removals with general anesthesia and the procedure usually takes one to two hours depending on the case. Initial recovery from breast implant removal surgery is usually quick, with many patients returning to everyday activity within a few days and full activity within two to three weeks. Full recovery often takes a few months. Dr. Jejurikar will be happy to talk with you personally to address any of your questions or concerns. 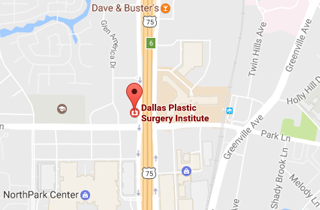 Call (214) 827-2814 to schedule a one-on-one consultation with Dr. J. to discuss Breast Implant Removal at our Dallas location.